I recently started a new machinima, and would like to add some animations to the machinima not within the game engine. I originally thought I could make custom animations, set them to different keys within the engine, and record the actions in engine, but this turned out badly as HEK was a lot more complex than I thought. I eventually came to the conclusion that it would be easier to take the tags and models I need and animate them in a program I'm more familiar with, such as maya or 3ds max. I tried using HEK+ in the past, but the file always messed up. So long story short, does anybody know how I can take tags from the game and convert them into nice, user friendly 3d models such as in .obj format(with the textures preferrably), so that I can animate and pre render video files using 3ds max or maya. You can animate the bipeds in Maya, 3DS Max or any program of your choice. You can also use the Recorded Animation Recorder, (records ingame). If i want to animate a biped and render within Maya, how do I import a model with the color texture of my choice, as well as the visor? Also, how do I import a model of the map file I want to use? If you want to use an existing biped, then I think, you're going to need a programme that converts existing .GBX models, into and editable format. I think that such a utility exists on the site, although I'm not sure what it is. After converting it into an editable format I think that you can import it and animate it. As for importing a bsp, I don't think that it is really necessary, unless you want to edit the bsp or make your own. 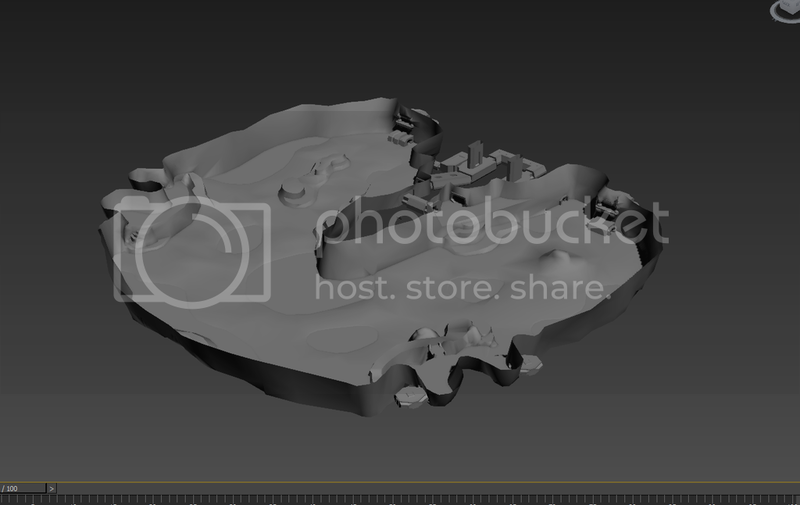 You can rip a bsp from a map, using the HEK Plus and then populate it in sapien, (ideally you should get the creators permission before using their map or tags for a machinima). When I extract the scenario structure bsp, and use the bsp tag converter v2.5, it says "Some of the shaders could not be found or were corrupt. Expect missing shaders." Is there any way to fix this so that I can import the model with all of its shaders and textures? It's main focus is to create custom lighting for bsp's but it does extract them also. As soon as I click export, it says "Exporting textured mesh" for about a second and then crashes. Help? OK I'm having a lot of trouble, I'm hoping somebody can walk me through the steps. Could somebody read through this and tell me what I'm doing wrong? for over 26 different material files. The model has no textures, and I don't know how to import the materials. On a side note, there IS a .mtl file, but it has 0 KB, so I assume it was not extracted correctly. Can somebody explain how I can do this?